Some players are constantly mentioned when it comes to transfer talk and ever since starring for Juventus in Serie A, Paul Pogba has been one of those men. He was strongly linked with a move away from Turin until eventually he joined Manchester United in 2016, a club at which he spent many years as a youngster. However, during much of his time at Old Trafford, Pogba has been rumoured to want to leave Old Trafford. This came to a head in the latter stages of Jose Mourinho’s reign as manager and it appeared it would be either Pogba or the Portuguese who would have to go and it was the latter. 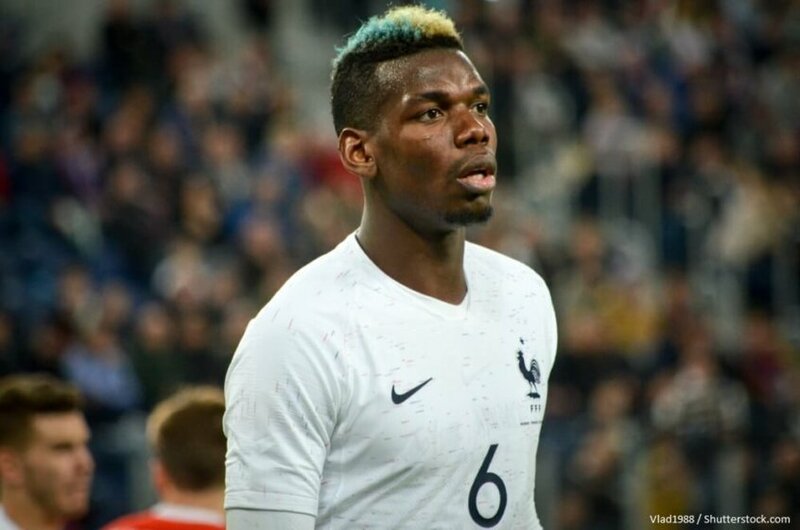 Nonetheless, the speculation of Pogba being sold this summer will not go away and recent performances have not always been good from the Frenchman. He has received plenty of criticism during his time at the Red Devils but scored two goals against West Ham on the weekend to once again prove his worth to the team. There is no doubt Pogba is a supremely talented player and when he turns up, he can win the game for his team. The question is, will that team be Manchester United next season? Real Madrid midfielder Casemiro has recently said Paul Pogba would be “very welcome” there (Real Madrid) should he join the club this summer. Couple this with another quote, this time from Pogba himself when he said that playing for Real under Zinedine Zidane would be a “dream for anyone”, and it becomes apparent a move could be on the cards. 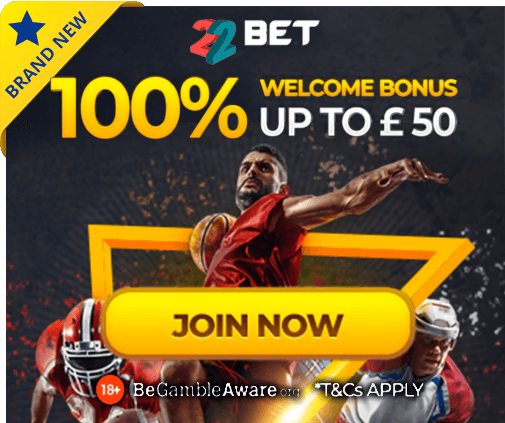 The Spanish giants will be keen to freshen things up this summer following a disappointing season and Pogba is 5/2 with BetVictor to wear the white of Real Madrid next season. With both Toni Kroos and Luka Modric possibly leaving the Santiago Bernabeu at the end of the season, there will be a place available in central midfield at what is arguably the biggest club in world football. A return to France could also be a possibility for Pogba and he could follow current Manchester United teammate, Ander Herrera to Paris Saint-Germain if the Spaniard decides to move for free. The French champions are still struggling to reach the latter stages of the Champions League, which is the dream for everyone at the club and Pogba could be the man to help them achieve their goal. However, the bookmakers have a transfer to PSG priced at 12/1 and it is clear Real Madrid are leading the chase for the World Cup winner.